Want a larger size bucket? These rectangles are a generous 22 x 15 x 10 inches. 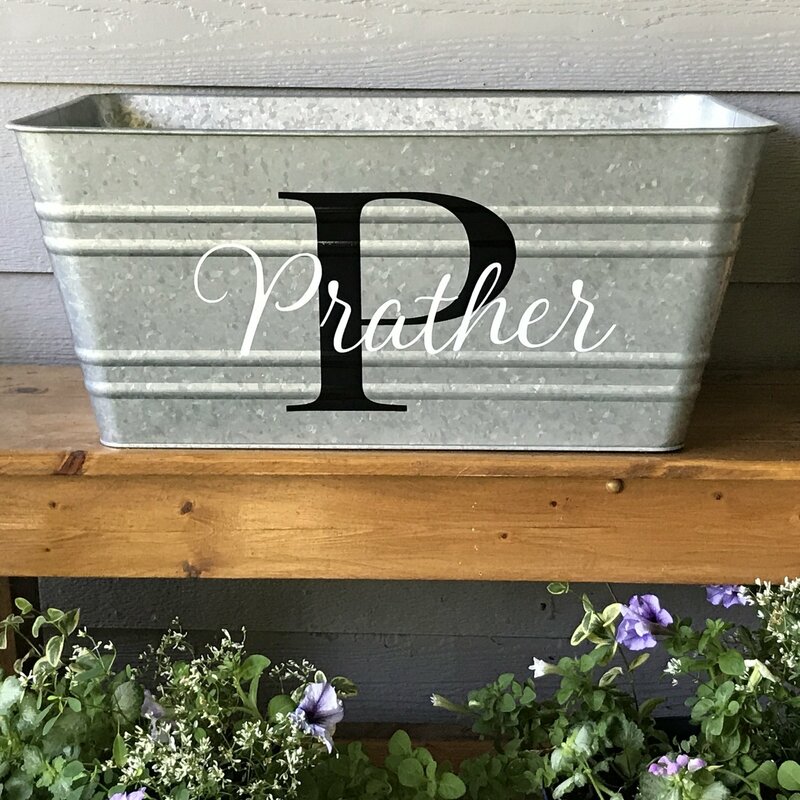 Great for holding cold drinks or using as a planter on a porch! Black and white are the most popular colors but many colors can be used! I will send you a mock-up for confirmation of the design before manufacture.